A technical approach to Contact Improvisation: Drawing on concepts from release technique, yoga, Alexander technique, Material for the Spine, and developmental movement, this class will explore specificity to increase the potential of the solo body. Accessing weight, concepts such as momentum, duration, repetition, speed, and loft will be investigated. 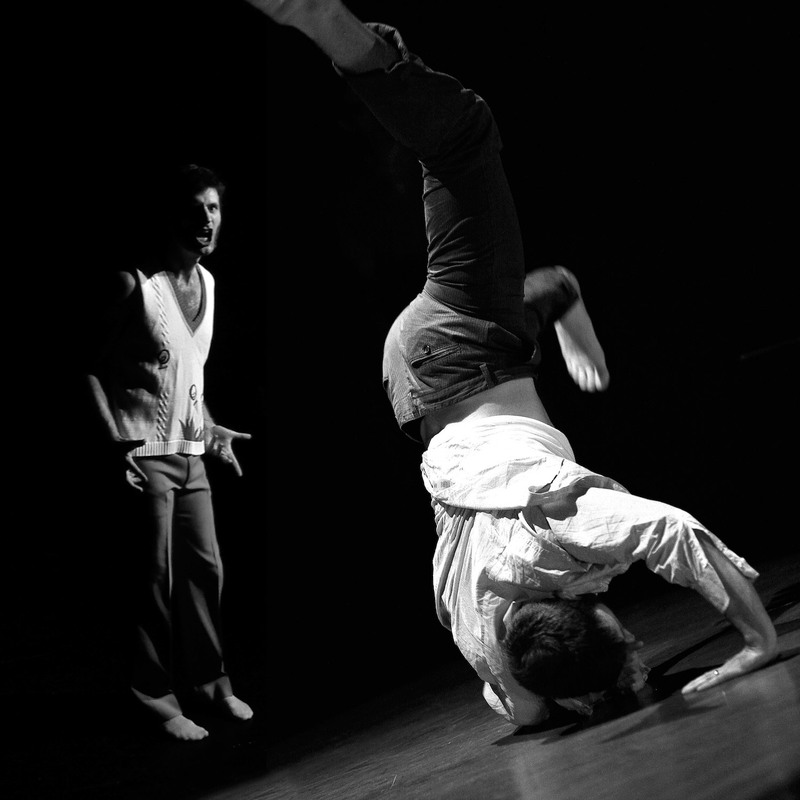 Choreographic forms will be used as points of departure to investigate different principles of Contact Improvisation.